Your yard is an important reflection of your home. Whether you hire a professional landscaper of you are a Do-It-Yourself-er looking to create the landscape of your dreams, or just need to tackle a quick weekend project. 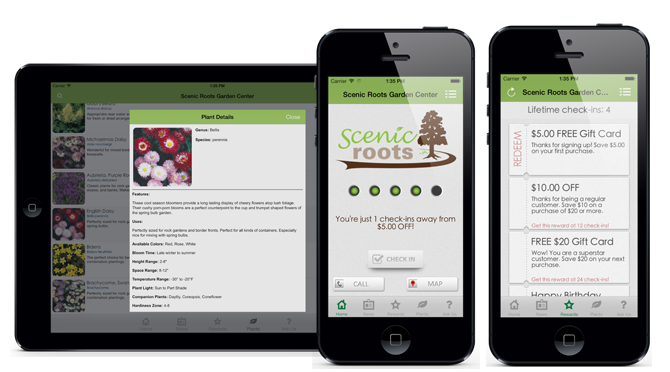 Scenic Roots has all the lawn and garden products you need to make your projects a success.